Does this have anything to do with the Micro Fighters keshi line? I stumbled upon it when looking for keshi lots. That display card is from the Micro-Cross line of gashapon. While those are not specifically Micro Fighters, they are smaller figures that fit into the Cross-Up line. 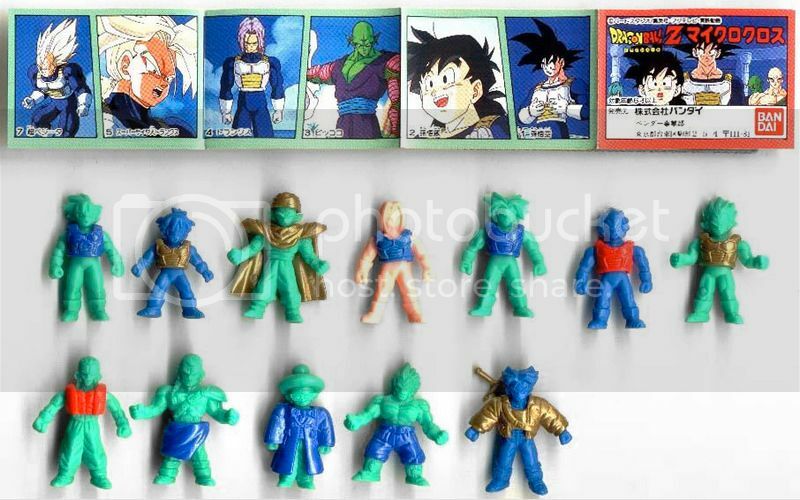 The Cross-Up line were keshi figures with plastic clothing/armor that would clip on over the figure.